Game of Thrones fans, rejoice! We’re just a little more than a month away from the eighth and final season of the mega hit fantasy series. That’s 15 April, if you weren’t already counting the days. 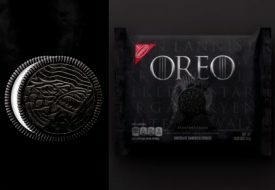 HBO has been feeding our excitement with a few teaser promos before finally relenting and releasing the first official and full-length trailer for Season 8 last week. Now the hype is through the roof! It’s likely you’ve already seen the trailer, because a big part of the world has. 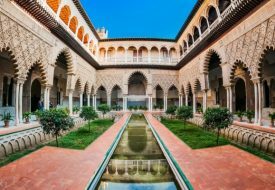 The video on the main Game of Thrones YouTube channel has logged more than 41.8 million views at the time of writing, which is just five days after it was released. If we include all the social media platforms across YouTube, Facebook and Twitter, the trailer was viewed a total of 81 million times just within its first 24 hours! That’s a new viewership record for any trailer from HBO. Not only do we now have the first Game of Thrones Season 8 official trailer, we also have the first few official images of it released by HBO, to give us a better first look. Let’s break down parts of the trailer with the help of the photos! We got goosebumps just from watching the first twenty seconds of the trailer. What could possibly happen to our fierce warrior Arya Stark to send her running so terrified for her life? Someone is definitely chasing her, and fans are speculating that it could be a White Walker or, much more frightening, an undead being of her deceased Stark family members. 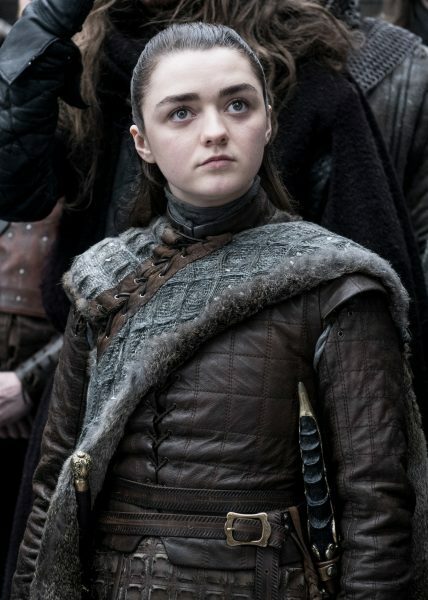 Who Arya is running away from has become one of the biggest questions to come out from the trailer, as fans are puzzled over who could make Arya Stark so scared that she’d choose flight over fight. Whoever it is that’s chasing her, we have full faith that the little yet lethal warrior will be able to conquer them. Especially with the deadly Valyrian steel dagger by her side. The photo above provides a closer look at Arya with that mysterious and renowned knife. What about Jaime Lannister? With all the rumours about his death in the final season, we’re more than worried about the fate of the surprise fan favourite character. The trailer hints at eldest Lannister son finally being able to redeem himself before it all ends. “I promised to fight for the living,” Jaime says in the trailer. 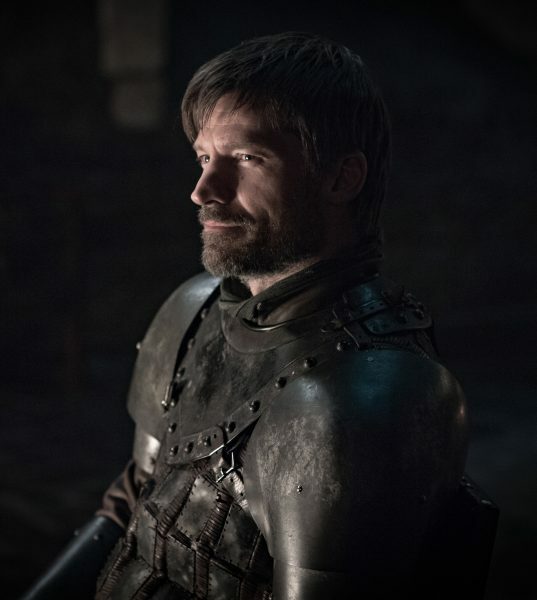 “And I intend to keep that promise.” If that doesn’t spell some epic heroic moments for the Kingslayer in Season 8, we don’t know what does. 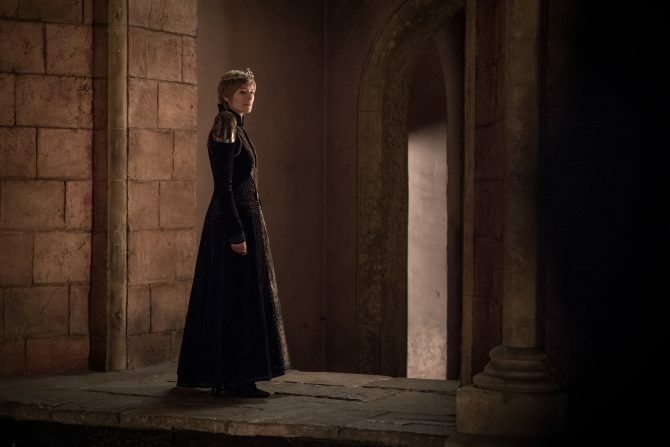 Jaime’s twin sister and lover (yeah, it’s still weird) Cersei Lannister is another big concern we have going into Game of Thrones Season 8. In Season 7, Cersei stunned both Jaime as well as us audiences by announcing that she’s pregnant with his baby. So we studied her closely in the trailer and the photos, and it does not look like Cersei has a baby bump at all. She’s even drinking wine so casually! Is the supposed pregnancy just a ploy she made up to keep her increasingly threatened place at the Iron Throne? Moving on to another incestuous relationship, things are looking brighter for Daenerys Targaryen and Jon Snow. For one, they’re pictured in arguably the brightest lit frames throughout the trailer, surrounded by pretty white snow. We see Dany’s dragons Rhaegal and Drogon soaring high and majestically above the North and Winterfell. Our heart is full for Sansa and Arya Stark, who are in awe to finally see living dragons fly for the first time. And it looks like Rhaegal has gotten even closer to Jon Snow than before. 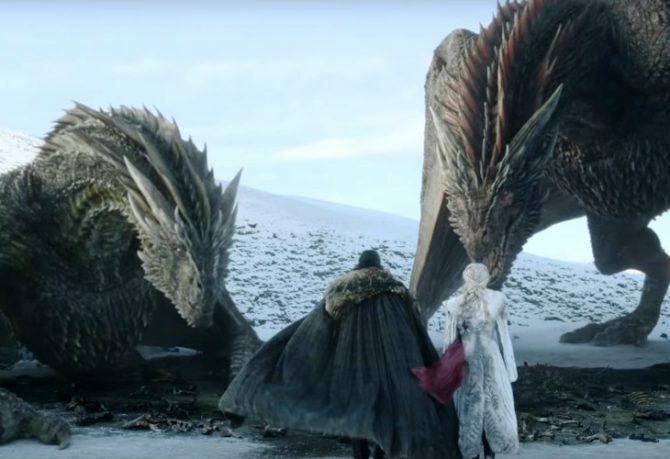 Fans are all eagerly awaiting the moment when Jon will at last ride a dragon, which just has to happen in the final season before Game of Thrones comes to an end. All bets on Rhaegal, named after Jon’s father, being the one that he rides on. 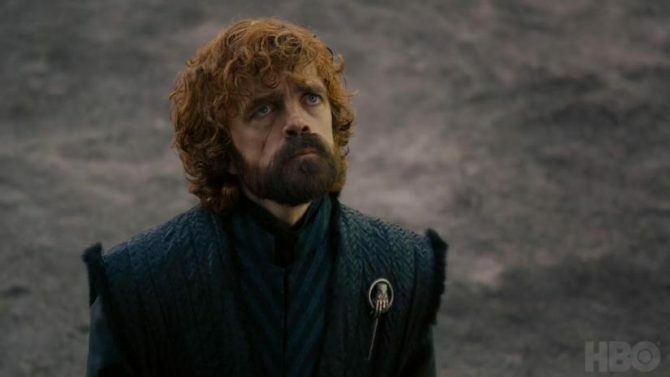 The trailer indeed teases an epic finale battle like we’ve never seen at Westeros, but that’s not all we think is coming for the smart and always drinking youngest Lannister. Rumours are also circulating about an untimely end for Tyrion, so to say we’re anxious is an understatement. The fate of our favourite characters are still up in the air, and the trailer is making us wonder whether we ourselves, and not just the characters, are going to be able to survive the final season. Well, we’ll go through it together, one last time, shall we? 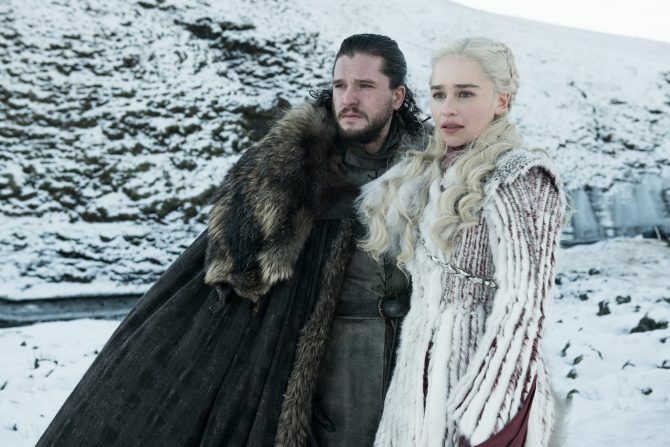 Game of Thrones Season 8 will debut in Singapore at the same time as the United States: 15 April 2019 at 9am, with an encore on the same day at 10pm, exclusively on HBO (StarHub TV Ch 601 or Singtel TV Ch 420) and HBO GO. New episodes will premiere every Monday at the same time. You can also catch the series on HBO On Demand. Need to catch up on the previous seven seasons before Season 8 airs? 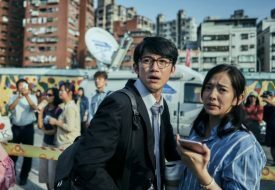 HBO Signature (StarHub TV Ch 603 or Singtel TV Ch 423) has you covered with a non-stop marathon of all the earlier episodes. Previous PostCelebrate International Pi(e) Day By Building Your Own Pie At KOMYUNITI Next PostGoodwood Park Hotel’s Durian Fiesta is back!